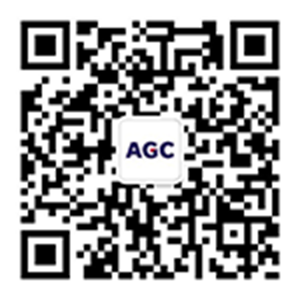 AGC considers the general shareholders’ meeting an important opportunity to interact directly with its shareholders, and has tried to improve their accessibility to information and disclose resolutions and other information timely and appropriately. Specifically, notices of convocation are sent as early as possible and posted on the company website in both Japanese and English. Notices regarding exercise of voting rights, resolutions and results of the exercise of voting rights are posted online in both languages.